The Long family has deep roots in the Jacksonville Metropolitan area going back five generations. J.A. Long uses that experience and knowledge of the area to pre-select and purchase the finest lots in the area. 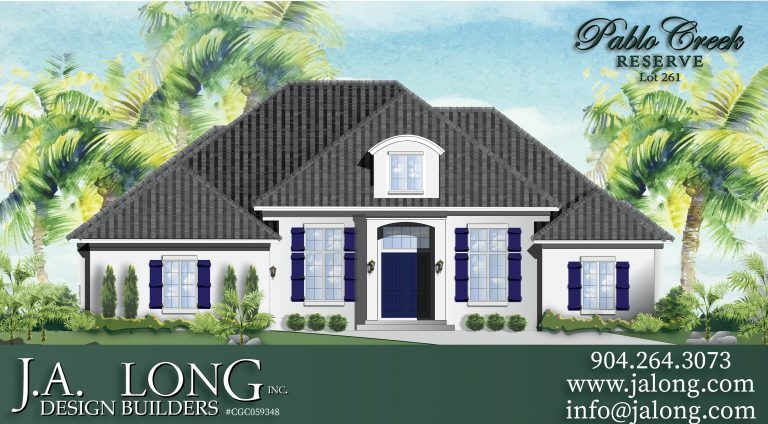 Whether you choose to live in prestigious Eagle Harbor or Romeo Point in Fleming Island, or in Fernandina Beach and Amelia Island on the coast, we can build your dream home on one of our premier lots.These J.A. Long Custom Homes are either ready for occupancy or are under construction for move in within the coming months. These J.A. 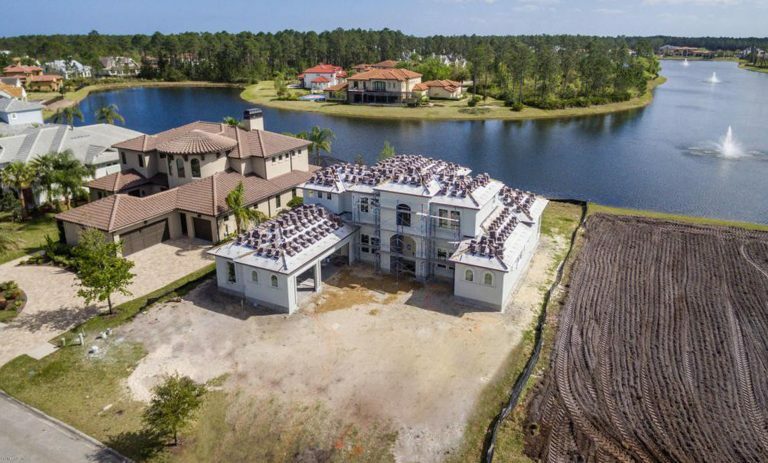 Long Custom Homes are either ready for occupancy or are under construction for move in within the coming months. 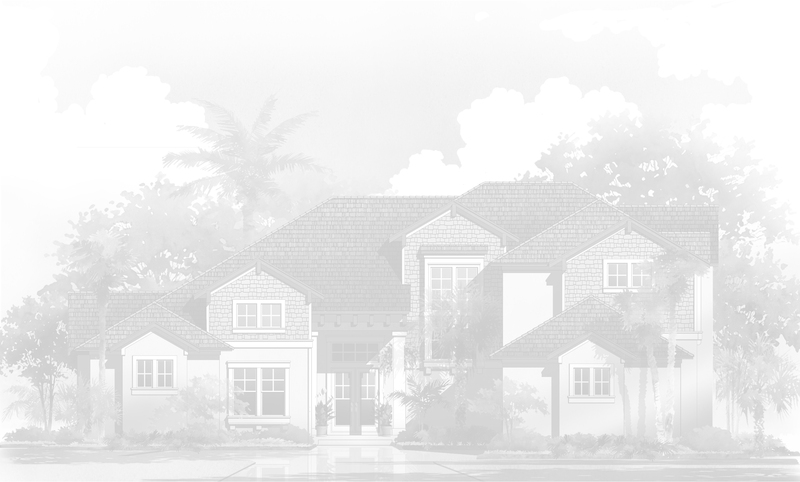 We build throughout north Florida, from Fleming Island / Orange Park and other areas in Clay County, to St Johns County and St Augustine, to Jacksonville, to the Beaches and Ponte Vedra on the coast. For more information, or to schedule walk-through, contact us by phone or e-mail – or coordinate with your own realtor for a visit. Beautiful Custom Home with Exquisite Finishings!